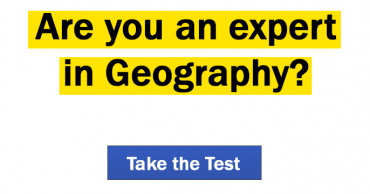 Which European country has the highest tax rate? In 1972 UNESCO established the World Heritage List. 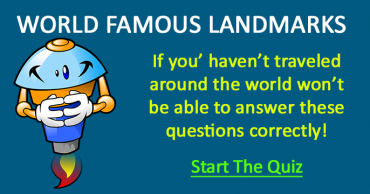 What is the largest heritage site in the world? Which country has the largest population of Muslims in the world? Which symbol can you find on the Moldavian flag? Which sea separates New Zealand and Australia? Which two US States have the most rain per year? 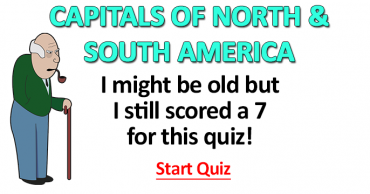 In which South American country would you find New Amsterdam? Which two countries share the longest border in the world, around 6400 km (3977 mi)? Which country has the cleanest air in the world? 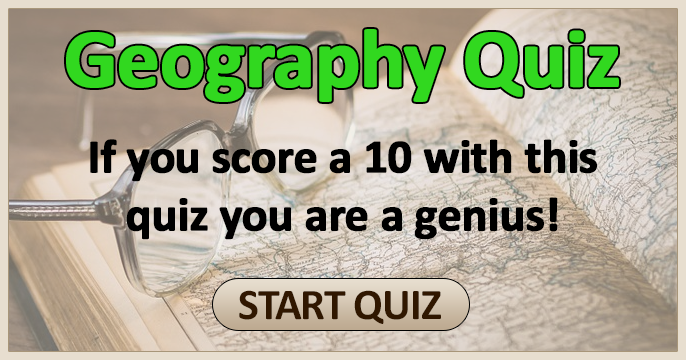 Can you score above average (6/10) with this World Geography Quiz? Like if you do. Can You Name These World Famous Landmarks?